"The mixes were great before and now even better!! Can't go wrong with any of them..and them sprinkles!" "OMG!!! Made the vanilla protein cake and it was so delicious. I am so happy I saw these cake mixes - highly recommend them for guilt free cake. Thanks for creating this awesome cake mix, Andrea!!" "This works out so great because you get an assortment of things to try and to have on hand in your pantry! If you need a sweet treat quick, I suggest this be your go to! High-quality product, great flavor, and a variety to choose from! You simply can’t go wrong! " "great experience. cant wait to try new Lemon berry bundle. just received it the other day"
"Gingerbread is my favorite holiday flavor, and this was SO tasty!! It was incredibly easy to make, and the sprinkles are so cute! Can’t wait to try more flavors." 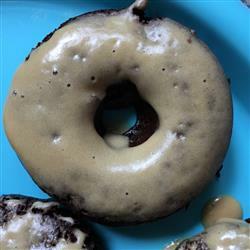 Oh Yum- Sugar Free Caramel frosting! "I love frosting but the sugar in most and even home made frostings is sky high. I am so glad Andrea's Protein Cakery has made a sugar free frosting mix! 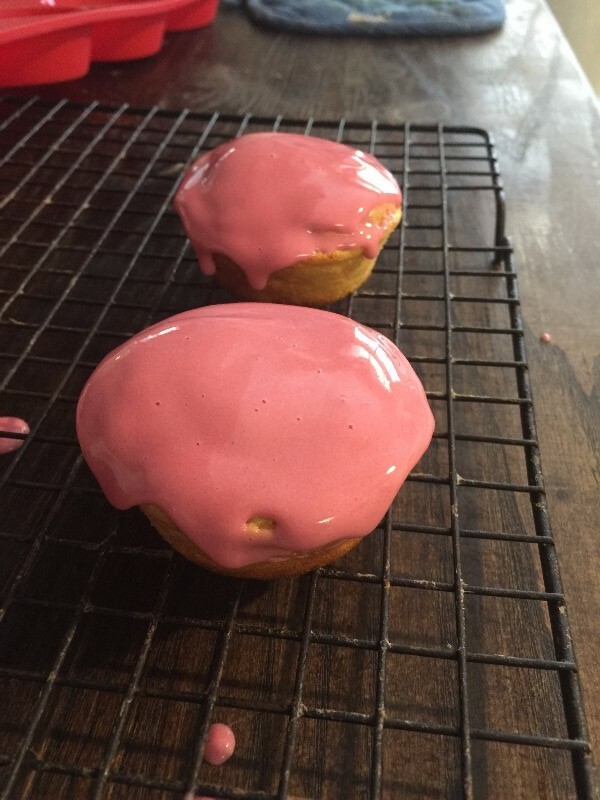 It's so easy to make and you can make a fluffy frosting or icing. 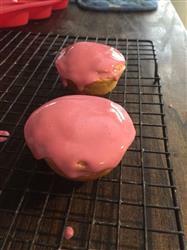 I used the mix and made an icing. It was amazing, it has a strong caramel flavor not too sweet either. There was enough to ice 6 donuts and I had plenty left over that I poured in my protein ice cream! Highly recommend the frosting for everyone! " "How wonderful to be able to whip this together in a matter of a minute or two! Great flavor, very easy, super macros...the perfect trifecta!" "Very simple to make and tasty. Definitely pair it with the Carmel frosting - delicious! It has made the perfect preworkout snack and you can't beat the macros. " If you're debating between the vanilla and the cinnamon. Go for the cinnamon. 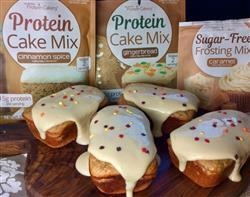 "Protein cakery did an awesome job this time with their cinnamon spice. It cooks up beautifully as muffins. If you combine it with the Caramel frosting you have a winner that no one realizes is a protein rich dessert. Great job. 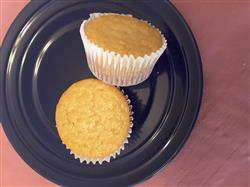 Mini muffins or regular muffins they all work great. " "great, it mixed up well with just a spoon, required minimal extra ingredients, smell was wonderful dry, smelled and tasted great raw after applesauce and water added. 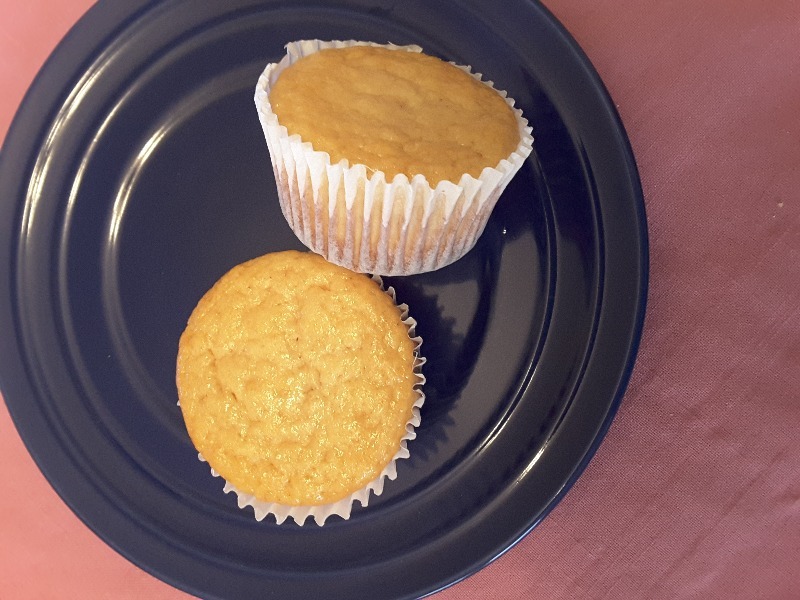 Made 4 perfect sized cupcakes, batter was light and fluffy, baked well in 14 mins in my convection oven. Came out of my silicone cupcake pan without any issues, smelled wonderful while and after baking. Taste is moist, not dry at all, great vanilla scent and taste. " Best Marshmallow Protein Treat Out There! "There's a very limited offering of marshmallow protein treats already being sold, but out of them all these are easily hands down the most satisfying! Not only that, but they also have the best macros out of the bunch. Very convenient, filling treats that you'll definitely want to stock up on. I can't think of anything negative to write about them; no artificial aftertaste, or weird bitter/chemical sweetener flavor. You can't even taste the protein!" "Andreas marshmallow protein treat was quite good. The macros easily can fit into a meal plan or as part of any nutritional plan. It was sweet, crunchy, a little bit chewy and did the trick when needing something sweet! Even my husband approved and he's a rice crispy treat fanatic! I would buy these :) Andnthey come prepackaged so they're easy for on the go!" "I loved the mix! It was delicious and super easy to mix up. " "I've bought all three is these flavors separately, so buying the bundle makes more sense! 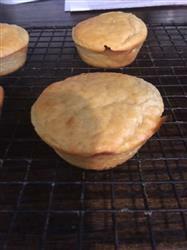 They are all really yummy and a really quick treat to make. As a personal trainer, nutrition specialist, triathlete and bikini competitor, these are key for my clients and I. They are not only healthy but very tasty! " "The cookie dough mix is my favorite one! I've used it many different ways including making waffles with it! You can't go wrong purchasing this flavor!" Yummy healthy bread mix I don't feel guilty having! 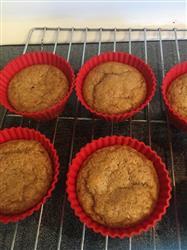 "I made the recipe as is but omitted the maple syrup to keep it sugar free and low carb. I did not miss the sweetness. I made them in a mini loaf pan and also made a small skillet loaf. So good, def will be purchasing again!" 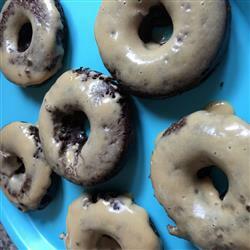 "Quick and easy to make and super delicious! It didn't feel like I was missing out on the usual ingredients. " That's great to hear, Kelly! Thanks so much for your review! "I loved it! I added too much water so I put it in the freezer then the fridge and it tastes like fudge. Will order again!" So happy you enjoyed it, Tomi! Thanks for the feedback about adding too mach water; we'll certainly keep it in mind as we update our products. "I love the chocolate chip cookie dough protein bites!! They are a wonderful addition to my low carb lifestyle. I'll continue to buy them so please don't stop making them!!" "I am so happy I ordered the sampler. Each package was easy to mix and the flavors are so satisfying. 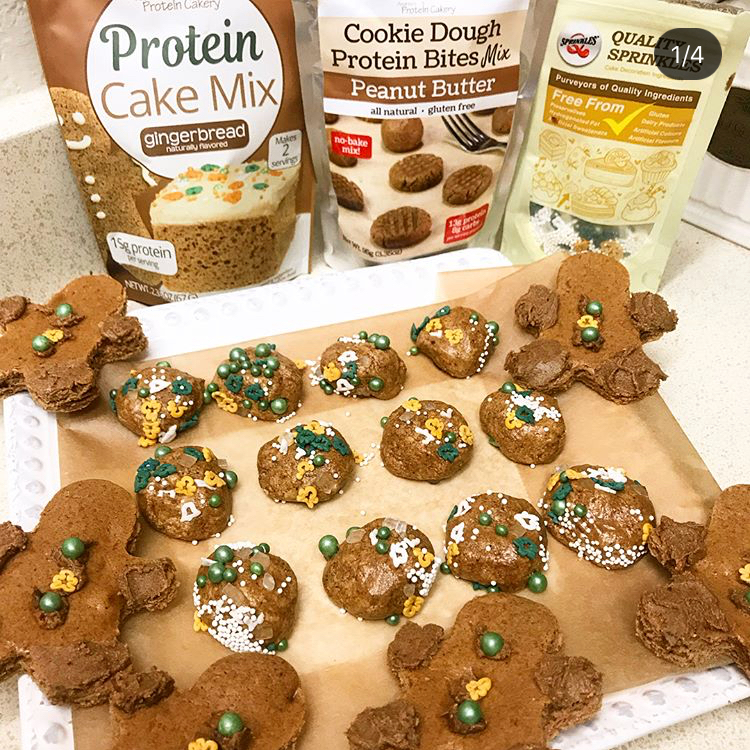 Cookie Dough Protein Bites are my new go-to snack!" So happy you enjoyed them, Michelle! Thanks for the great review! "I love love love these mixes!!! They are so scrumptious and pull double duty as a frosting as well!!! Yum Yum "
"We loved this cake. I vary the fruit pulp added, as Andréa suggested, to mix things up. I bake up a batch every week with different icing. I've tried it with both fresh and liquid egg whites (slightly whipped), and it was light and tasted great both ways. 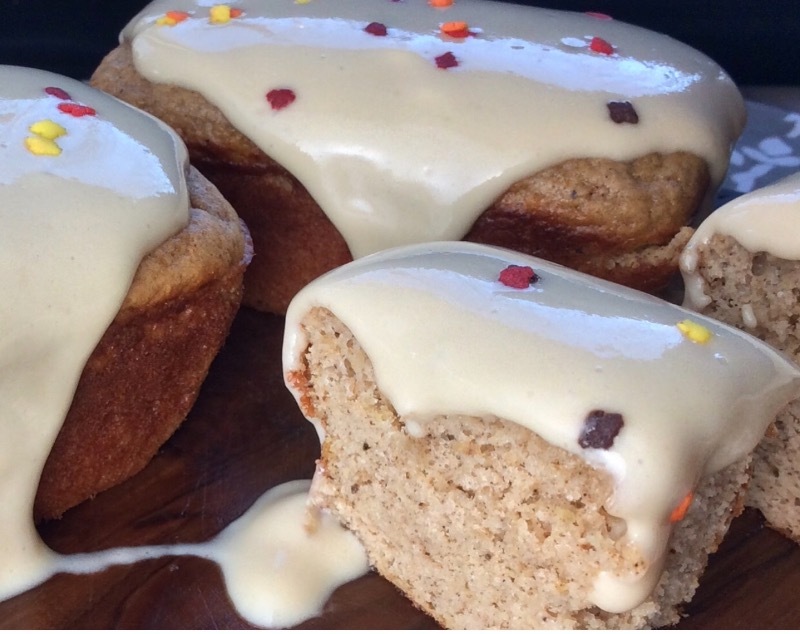 This is the best tasting healthy baking mix I've found." "My husband and I use this for our shakes. Every sweetened protein powder I've ever used has given me stomach issues, so this one is wonderful to sweeten myself with fruits and honey. Would love more baking recipes that utilize this mix! " More recipes are on the way! It's great to hear you are enjoying it as a shake, too. Thanks so much for your review, Erika! 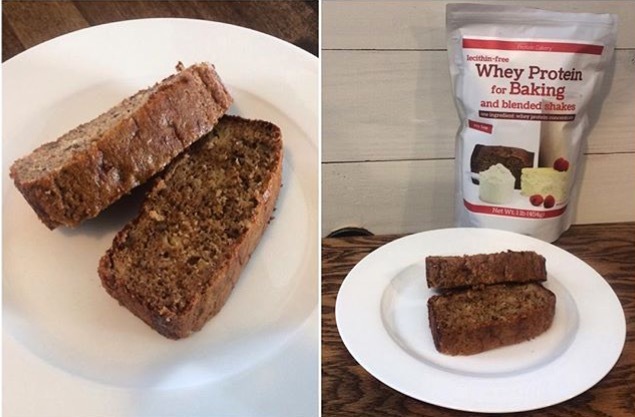 "I made the Banana bread recipe on back of it and it was so moist and amazing. The whole family loved! So glad that now I can make high protein treats without being dry, etc. I just needed the right products and recipes. " "These are so good and easy. Took less than 5 mins to make and baked them for 5 mins. They came out perfectly. Soft and chewy Definitely buying more!!!" Thanks for your review, Ally. So happy to hear you enjoyed them! "I loved the protein bites! They are very simple to make and I used almond butter instead of cashew since my grocery store did not have it and they were delicious. I have since ordered more and plan to continue ordering these products. Please read carefully if you have allergies. " "Love how quick and easy this is to throw together! So yummy and unbeatable macros! Plus really low in sugar! This stuff is addicting so be prepared to have to stop yourself from eating the whole thing! Definitely ordering again. " 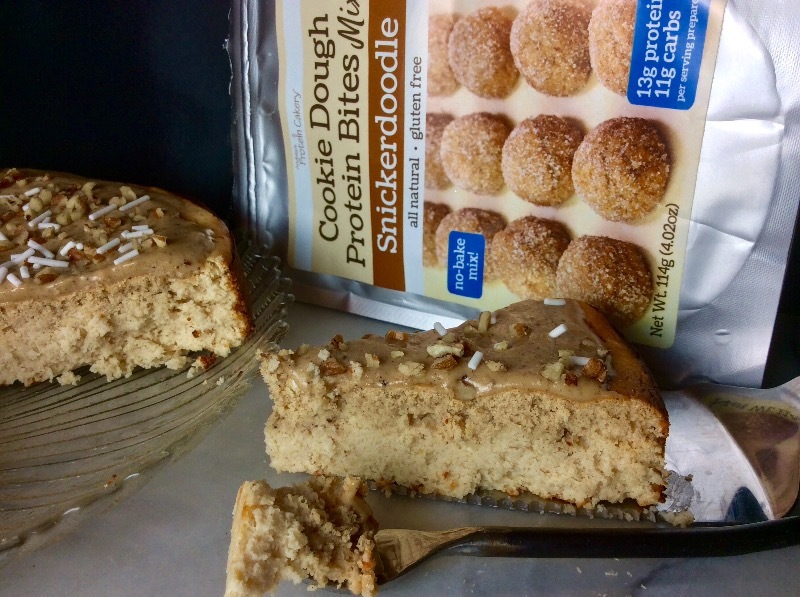 "We only made the snickerdoodle cookie dough bites so far and they were delicious! cant wait to try the other stuff." Thanks so much for the great review, Ryan. So happy you enjoyed them! "The protein bites were a huge hit in my household! They made a perfect "quick bite" when rushing out the door in the morning or a tasty dessert after dinner!" So happy you enjoyed the protein bites, Hillary! Thanks for the review!